While cookies are baking remove foil wrappers from kiss candy. 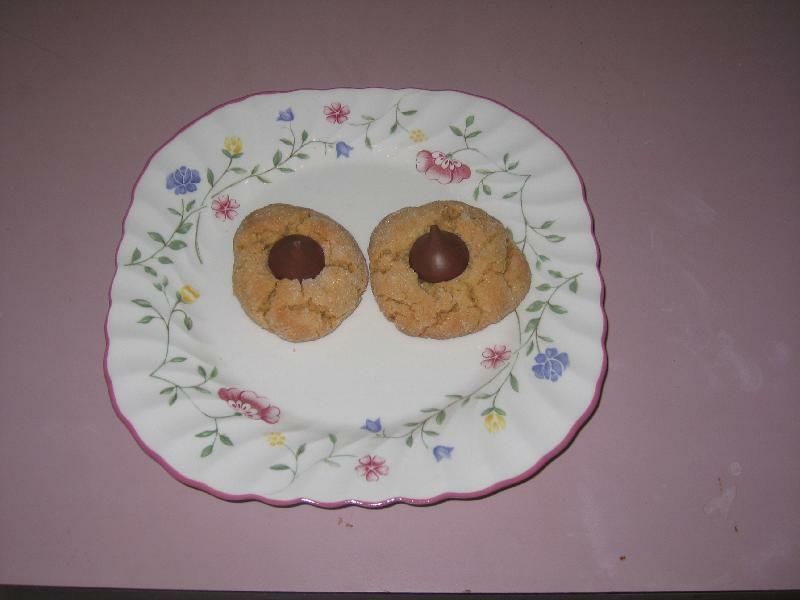 Immediately place kisses on top of each cookie after baking and press down slightly. Description: Peanut butter and chocolate what could be better?